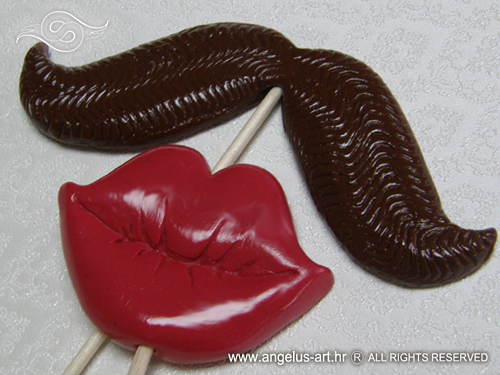 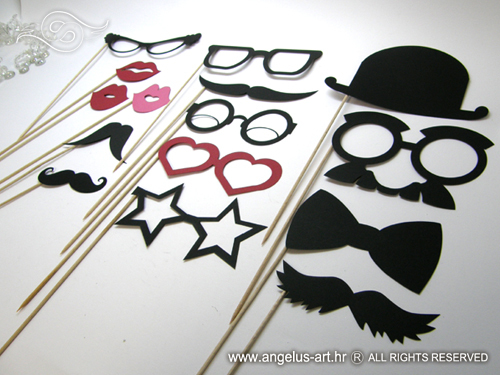 Moustaches and red lips, glasses, hats, bows and other cheerful props for memorable photos can be found in our permanent offer. 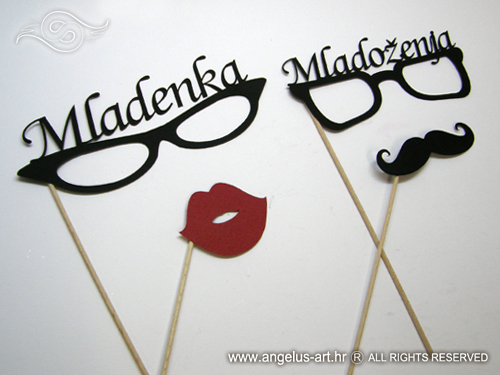 You can pick and choose from several types of packages and models adapted to various events (weddings, new year´s party, birthday party, children´s parties, etc). 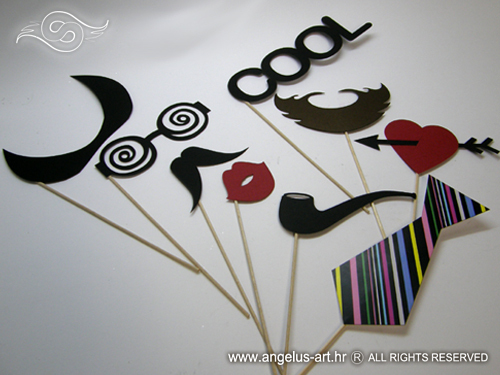 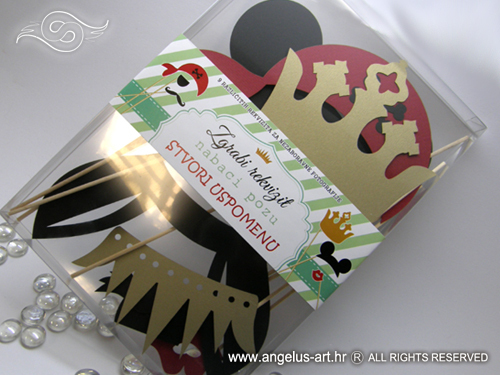 Besides photo props, baners or comic style dialog clouds (for writting with chalk) can be found also in our offer. 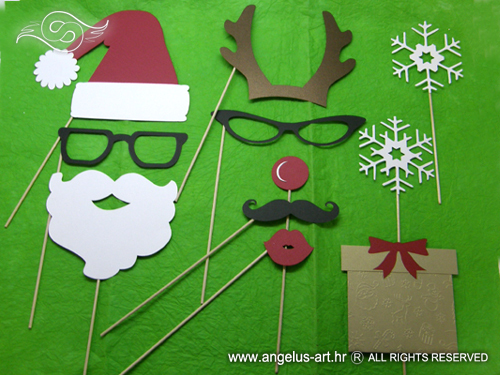 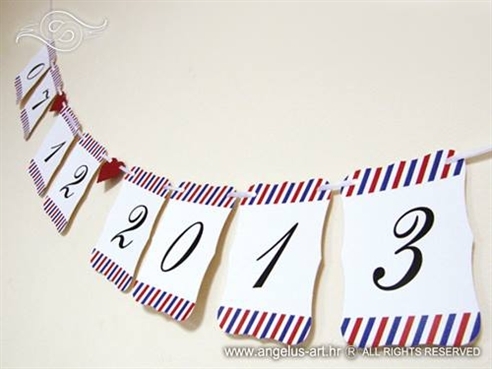 All props and banners can be found on our web site under Photo booth props.